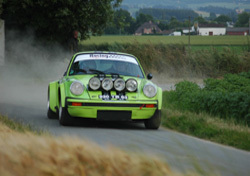 Our website aims to give special stage rally spectators information on European special stages rallies both historic, post historic and WRC cars. The rallies we have spectated on are Tour of Flanders 2007, WRC Rally of Germany 2007, Hughes Road Rally, WRC Rally of Great Britain 2006, Tour of Flanders 2006, WRC Rally of Germany 2006, Ypres2006, Rally of Kent 2006, Historic Show 2006, Tour of Flanders 2005, WRC Rally of Germany 2005, Ypres2005, Le Touquet 2004. Also there is a Calendar of stage rally events in 2006, 2007 and 2008 featuring British Rally Championship (BRC), Irish Tarmac Championship (ITC) and World Rally Championship (WRC) rallies and also other rallies in Europe. For each of the rallies listed in the calendar there are results of that rally from previous years and future rally results will be listed shortly after the rally has taken place. 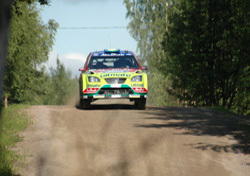 There are also photo galleries of the rally cars in action. 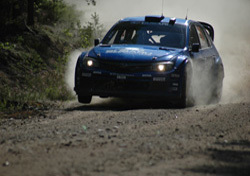 Also included is information on spectating, tourist attractions and practical tips on rally spectating. We aim to cover events on the continent that attract International and British competitors. 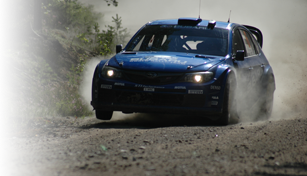 The rally photo gallery gives a sample of the images from a rally if you want pictures of a specific rally car please contact us.